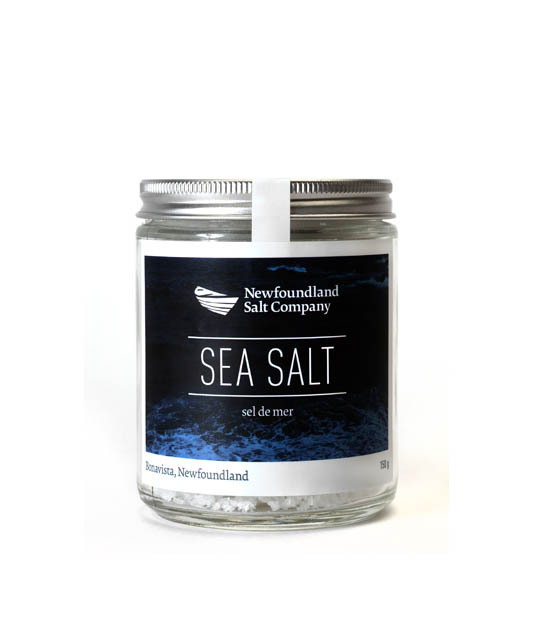 This sea salt is handcrafted by local saltmakers Peter Burt and Robin Crane in the pure waters of Trinity Bay in Newfoundland. 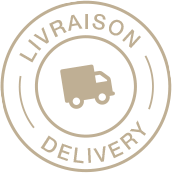 The salt is crisp with a delicate crunch and is usually added at he the end of the cooking process. 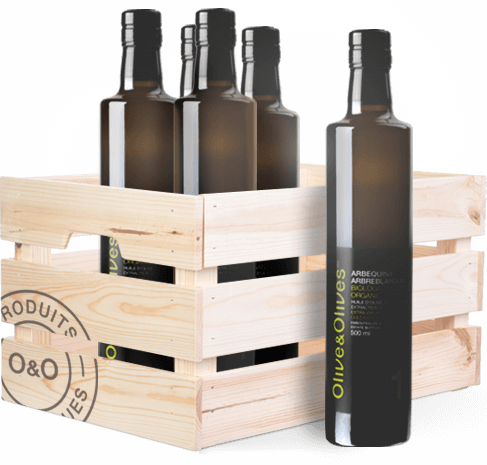 Delicious on grilled fish, meats and salads.